► Not a single car on the stand! Why this anti-commercial sentiment? 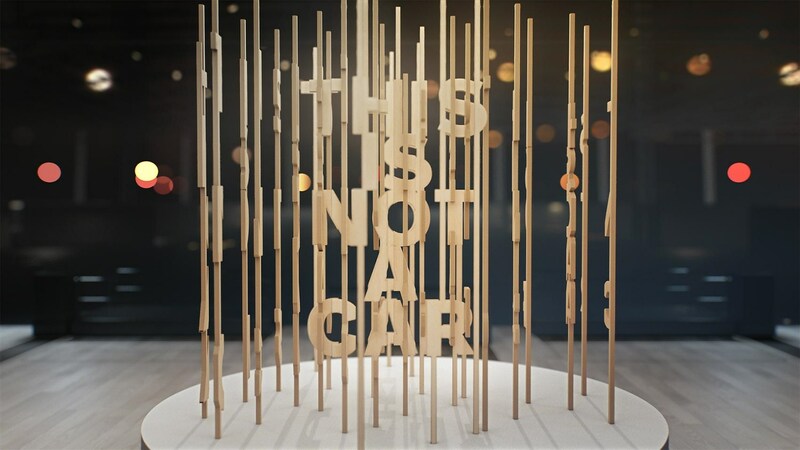 Because Volvo is confident that car ownership is changing faster than most of us realise - and it's instead promoting its suite of digital-first owernship services, with the help of high-tech partners from Silicon Valley and beyond. So the new Care By Volvo subscription model took centre stage: it lets owners pay a monthly all-in fee to run a Volvo car, with all servicing and consumables apart from petrol covered - and you can trade up or down to a different model if your needs change for, say, a holiday. Whereas in the UK Care By Volvo is being tested just within the M25 at first, in the US it's available in 50 states and the company claims that the average age of subscriber is 10 years younger than traditional Volvo buyers. We're sitting down with its creators later today, so come back for more detail on how the scheme is going in the next few hours. 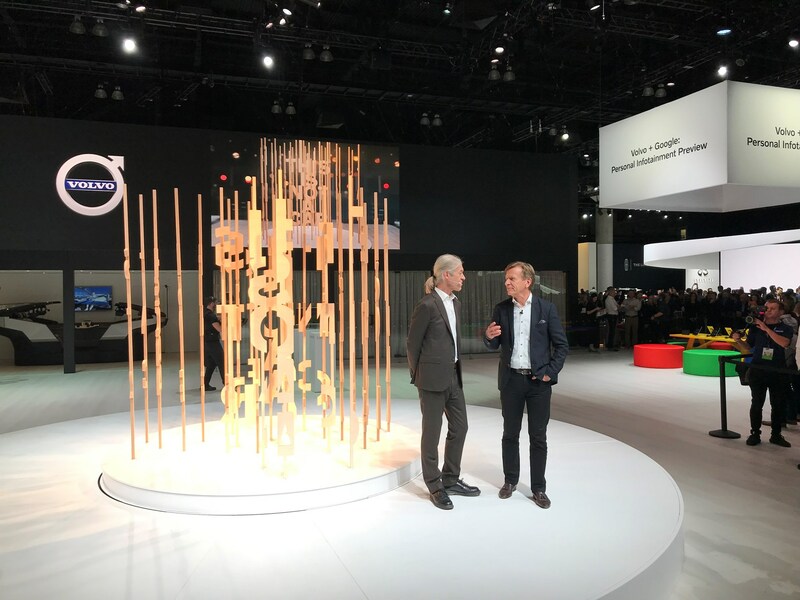 Volvo is also developing a raft of digital services for its cars and it chose LA to highlight the pace of change. 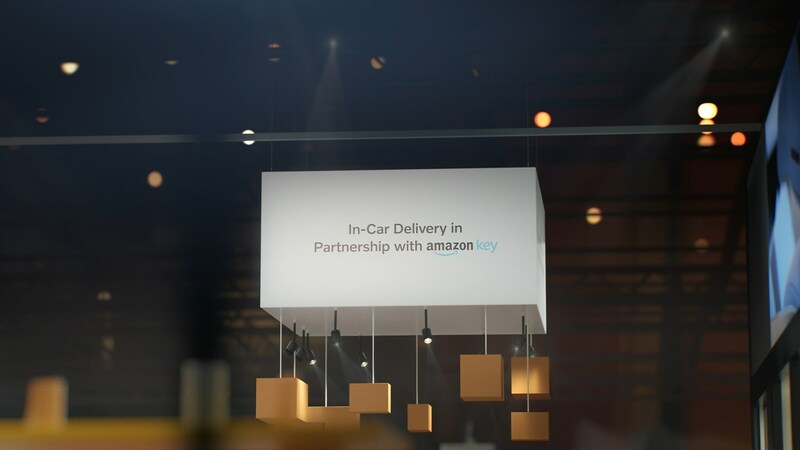 It now offers Amazon Key in 37 cities in the US, letting delivery drivers open the boot on your car to drop off parcels so you don't have to wait in for deliveries. The internet of things is happening, here and now. It's also showcasing partnerships with Google to integrate users digital lives in the car and tech companies such as Luminar, which is developing a new HD ultra-long-range lidar to power the next generation of autonomous cars. The future? It looks something like the Volvo 360C concept, a show car that flexes to your needs. Design chief Brit Robin Page took to the stage to say how this self-driving pod would reconfigure from Scandinavian sitting room to mobile office to overnight crash pad, as the very nature of cars changes. And, yes, Volvo wants you to pick one of its autonomous pods, not a rival's. But only by deeply integrating our digital profiles will this happen, Gothenburg bosses believe. And that's why there's not a single car on the Volvo stand in LA.